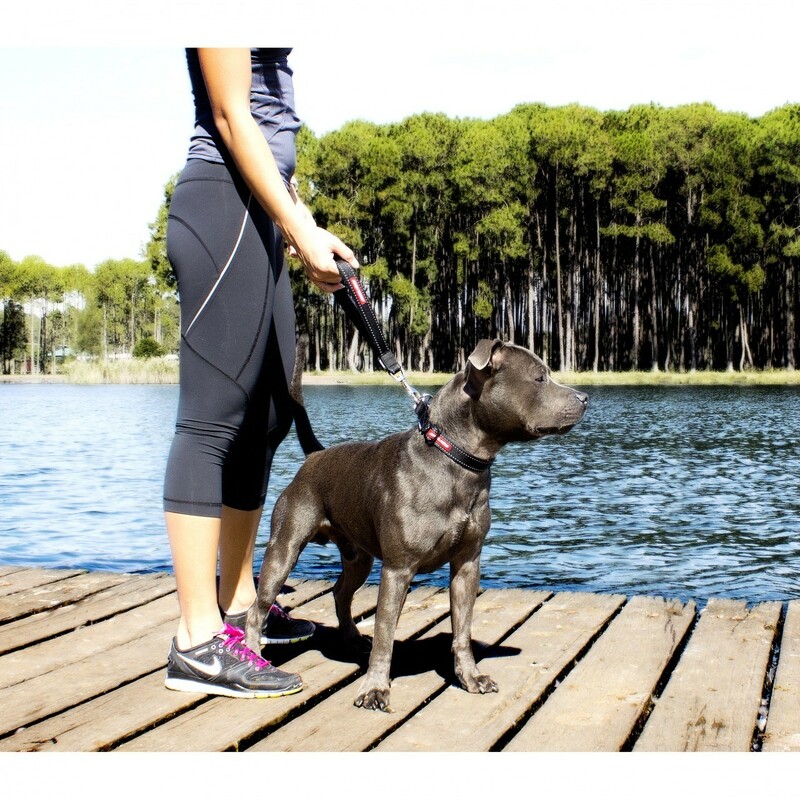 The Neo Mongrel is perfect for anyone who likes to run or go jogging with their dog, with the soft and lightweight handle comfortably going around the wrist. Add the 64cm Mongrel Extension for a full size leash with shock absorbing properties. Add a standard coupler for tangle-free double dog walking! I purchased this handle to attach to my double lead. It is very comfortable to hold, nicely padded and strong and is an excellent product.